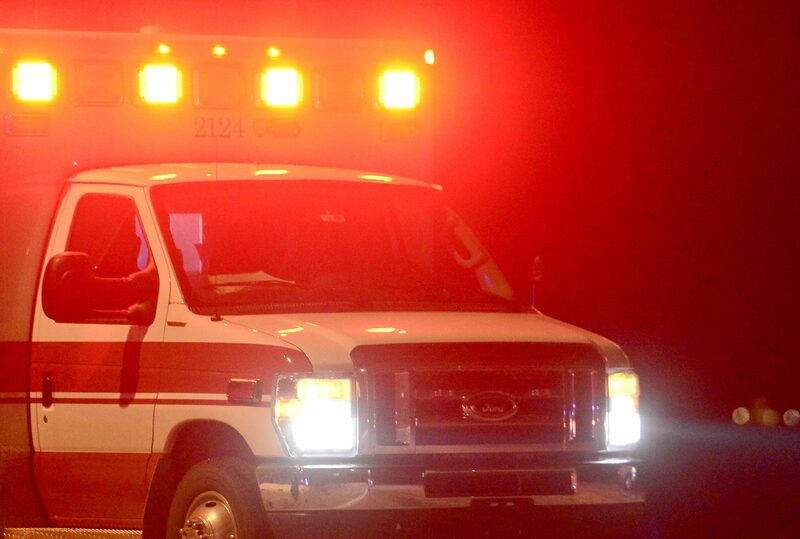 An individual died Wednesday evening in a two-vehicle crash in Aurora, based on authorities. The crash occurred at about 7 p.m. on the intersection of East Iliff Avenue and South Blackhawk Road, police stated. A westbound car on Iliff tried to show onto Blackhawk when it collided with an eastbound car, police stated. One particular person died on the scene. Individuals within the different car have been taken to a neighborhood hospital with serous accidents. An investigation is ongoing. No identities of the folks concerned have been launched Wednesday evening.